We produce our liqueurs in the same way that we always have, using the same formulas and maintaining the essence with which they were created. Amber in colour, with a very fine, pleasant and distinguished aroma, it has notes of fruits such as plum and orange and aromatic plants. Sweet and smooth on the mouth with powerful, very persistent and direct flavours. 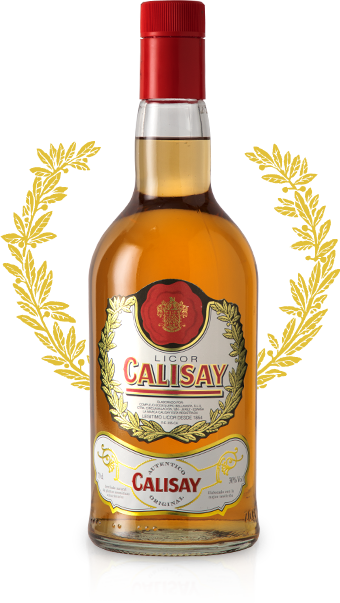 Calisay liqueur (30% abv) is made from a secret formula developed in 1854 in the region of Maresme (Arenys de Mar).